OCLC-95 For all 1/2" oil lines. OCLC-97 For all 5/8" oil lines. 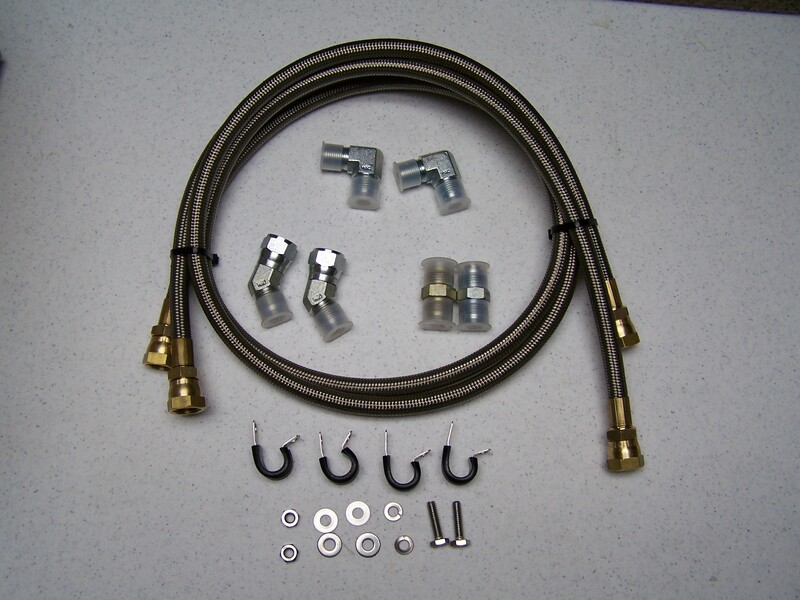 Do you have a set of our 6.5TD engine oil cooler lines but the stock OEM cooler is leaking? Well this cooler is a direct replacement for that cooler. All we need to know to send you the correct cooler is which oil cooler line set are you using. The OCLK-95 is for all engines using the 1/2" lines and the OCLK-97 is for engines use 5/8" lines. So the right fittings are sent with the cooler you will need to pick OCLC-95 or OCLC-97.